So... my message is... celebrations were important. 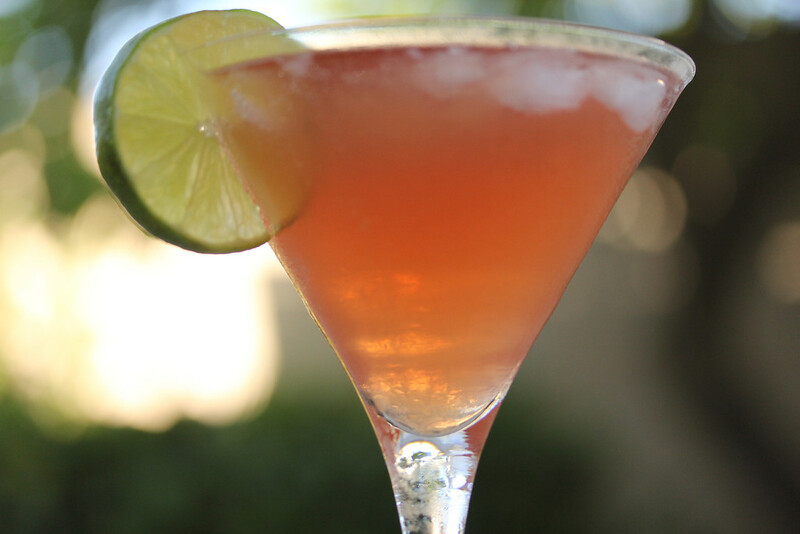 Thus.. the legend of the French martini. One of the offices I "managed" (those are real air quotes) was in Beverly Hills. The original crew was J, J, R, and S. And then we added C and A. They were sooooo good. I would hire each and every one of them again if I could. Anyway, these people liked being rewarded with nights out at martini bars or dinners at The Palm. Oh yeah. Cone of silence on all of that. And then somehow we ended up at Encounter at LAX... And we were trying to teach the bartender how to make the "French Martini." Naturally, he was quite condescending. The rest of the group ended up flying to Las Vegas on a whim. Seriously... I wanted to go.... DAMN! I can still visualize them as they took off in J's car. So here is the flexible recipe. 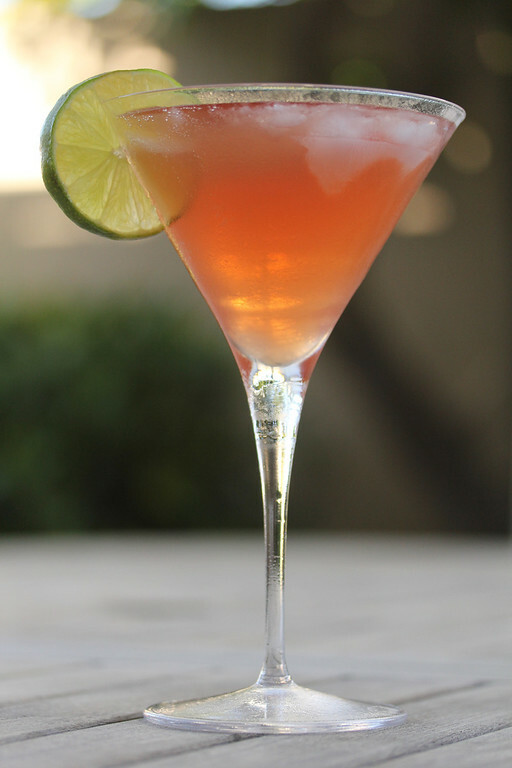 The basic recipe involves citrus vodka, Chamborde, some sort of fruit or sweet and sour, and champagne. This one is kind of rickey. (google that). For the lime, you can use sweet and sour, pineapple juice, or whatever. Here's my recipe. Take that Encounter bartender! Mix the first four ingredients and shake or stir with ice.